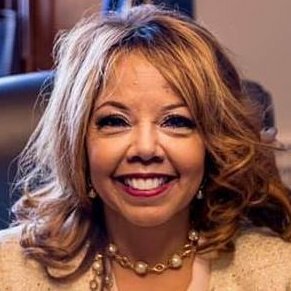 Lucy McBath voted Yea (Passage) - H Con Res 24 - Expressing the sense of Congress that the report of Special Counsel Mueller should be made available to the public and to Congress. Tweet - "@RepLucyMcBath knows firsthand the pain of losing a child to gun violence. Now, she's continuing her fight to spare other families by supporting H.R. 8, the Bipartisan Background Checks Act of 2019. #EndGunViolence"
Lucy McBath voted Yea (Passage) - H J Res 30 - Disapproving the President's proposal to take an action relating to the application of certain sanctions with respect to the Russian Federation.